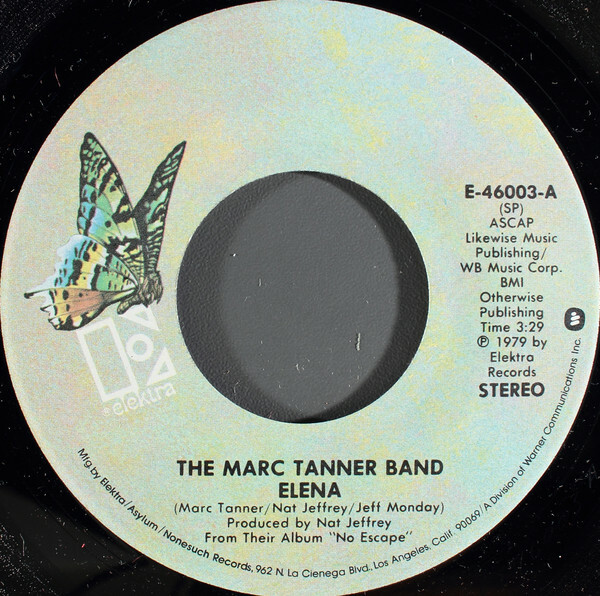 “Elena” was the debut single for the West Coast rock group, Marc Tanner Band. It was a hot 100 hit for them in 1979. 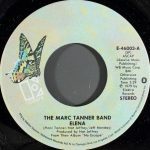 The song was written by Marc Tanner, Nat Jeffrey, and Jeff Monday. Nat Jeffrey also produced the single. 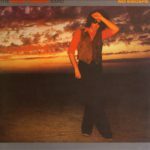 It was released on the Elektra label, in January 1979. Two of the features in the song described by Billboard were the wailing sax solo and the sassy vocals. The single was taken from the group’s No Escape album, released on Elektra.